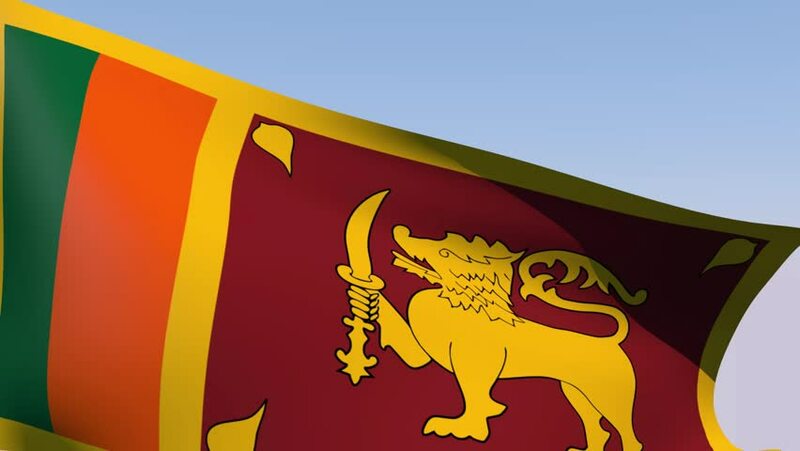 hd00:16Sri Lanka flag slowly waving. Alpha included. Seamless loop. 4k00:07Waving Sri Lanka Flag, ready for seamless loop. 4k00:10Sri Lanka flag waving animation. Full Screen. Symbol of the country.